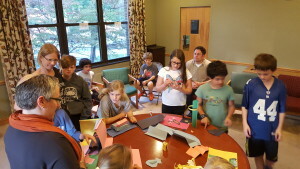 She’arim/Gateways is a fun, community-based experience for learners in grades K-7. More than a traditional “Hebrew School,” it is community-building for young people and their families. It is immersion in Jewish space and time. It is ownership of Torah and Jewish tradition – not by rote, but by wrestle – allowing our students to challenge the material. 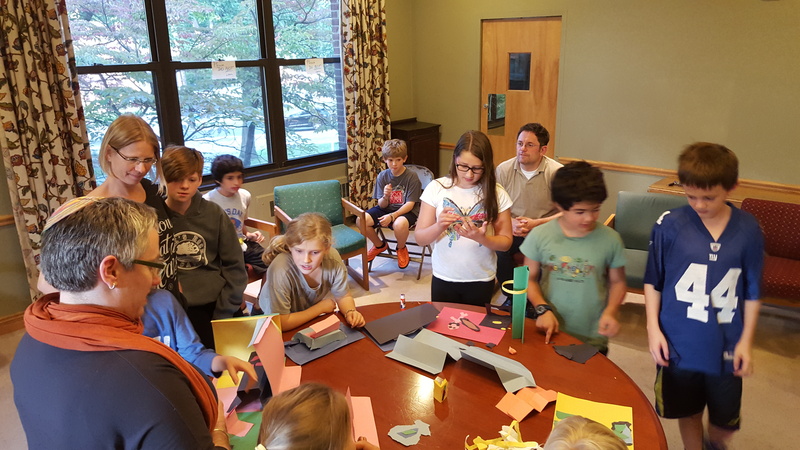 She’arim/Gateways is a community of multi-aged learners with a mission of engaging Judaism as a portal: for creativity, for meaning-making, and for personal agency. Our name means “gateways,” and we offer transformative Jewish life experiences. We do so through a variety of soul, mind, and body-focused modalities.